Shannon Patricia O'Brien, 44, died peacefully in her home, her mother at her bedside, on June 29, 2012, following a heroic 18-year battle with brain cancer. Shannon was born on January 11, 1968, at Tacoma General Hospital. Her untimely death left her loving family, friends, and the international brain cancer community simply heartbroken. Shannon is survived by her mother Jan Brewsaugh O'Brien, father Thomas Joseph O'Brien, step-father Jim Horrigan, step-mother Joyce Swenson; siblings Thomas Joseph O'Brien III and sister-in-law Barbara, beloved twin Sean Patrick O'Brien, Ryan O'Brien, and Mary Bridget and Chris Hawkins; aunts and uncles Gayle Dorman, Christy Brewsaugh, Barbara Denny, Timi and Steve O'Brien-Sundgren, Bridget and Kent Jangard, Molly O'Brien-Smith, and Patrick O'Brien; nephews Connor and Myles O'Brien, and Dayn Addington; cousins Susan and Al Mooney and family, Leslie Denny and family, Adam and Chad Denny, Pieter Sundgren and family, TJ Sundgren, Trisha and Soren Johannessen and family, Chad Jangard and family, Bridget and Kelly O'Brien, Patrick and Bridget O'Brien-Smith. Shannon is also survived by her partner Michael Steele. She was proceeded in death by her grandparents Donald and Esther Brewsaugh and Patrick and Patricia O'Brien, and her uncle Bill Dorman. Shannon attended Jefferson Elementary, Jason Lee Junior High, and Stadium High School, graduating in 1986. She excelled in academics, student government, athletics, and the arts. 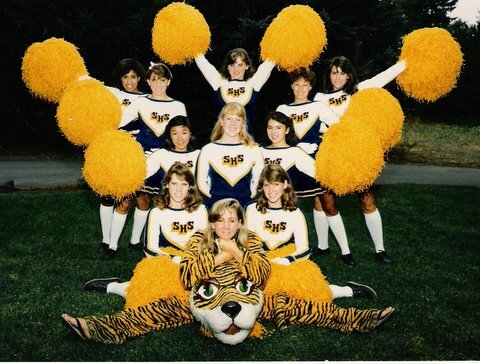 She was privileged to be the 1986 Stadium High School Tiger Mascot. Shannon was every teacher's pet. An outstanding member of the Young Ambassadors citywide gymnastics team, a creative artist, a trend setter in fashion, she was also an honest and loyal friend. Shannon loved hiking, camping, and being at the beach. She loved all the arts. 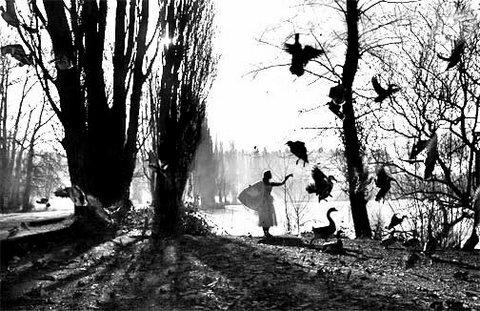 Her passions included fashion, ballet, gymnastics, travel, and music. Shannon loved all animals, especially her cat Zion. Her greatest sorrow was not having children; consequently, she loved all children as if they were her own. Shannon and her brothers were fortunate to grow up near Jefferson Park. A gifted dancer and gymnast, Shannon began ballet lessons at Jefferson Park at the age of two, eventually giving back by teaching ballet and gymnastics to neighborhood children at the park. After high school, Shannon attended Tacoma Community College, Clover Park Technical College, Seattle Central Community College, and Shoreline Community College. During her college years, she supported herself by working in food services, hospitality, and the arts. Some of Shannon's employers include Jasminka, Hana, Jazz Alley, Fujia, Prosito, and Costas. Shannon was especially proud to work behind the scenes with the Seattle Opera. In her mid-twenties, Shannon realized a lifelong dream to see the world, traveling throughout Europe with her cousin Trisha. Using Paris as a home base, the girls visited many countries. Czechoslovakia - especially Prague - was Shannon's favorite. Shannon's life changed forever a few years later. On June 15, 1994, Shannon was diagnosed with a huge malignant brain tumor. Emergency surgery, followed by a grueling course of radiation therapy, gave a brief reprieve, but the tumor would grow back time and time again over the years. Even with her own daunting health issues, Shannon retained her highly developed sense of compassion for others. Love of family was deeply important to Shannon. She took on the role of devoted caregiver to her grandparents, caring for them in their home until their death, even while she was herself suffering from the harsh treatments she endured. Soon Shannon's compassion extended to encompass the cause of brain cancer awareness and advocacy. 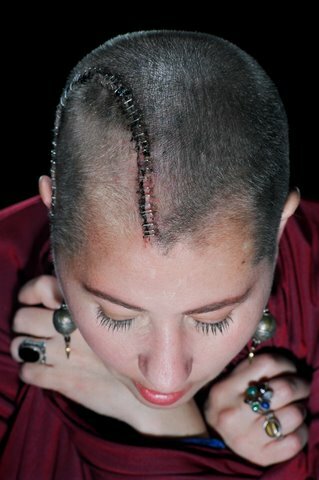 Beginning in 2001, Shannon (fondly known as SOB) traveled to Washington, DC year after year, lobbying her legislators for brain cancer research funding. She was especially dismayed by the terrible suffering of children afflicted with brain cancer. Shannon's courage throughout her long battle with her own brain cancer has given hope and inspiration to patients and families across the U.S. and around the world. Shannon's grace and courage are legendary. 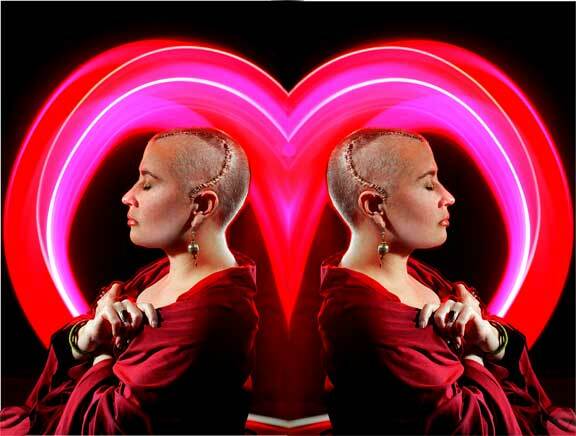 Her powerful advocacy was an inspiration to many other brain cancer sufferers and families. Shannon's legacy is the heart of hope. Shannon's funeral mass will take place at St. Patrick's Church in Tacoma on Saturday, July 14, 2012 at 10 a.m., immediately followed by Shannon's Celebration of Life, a potluck in Jefferson Park. Everyone is welcome. Please bring your favorite dish. Donations in Shannon's memory may be made to the Musella Foundation for Brain Cancer Research at www.virtualtrials.com/Shannon. The family is grateful to the Franciscan Hospice for the excellent and compassionate care they provided. Please leave online condolences at www.GaffneyCares.com. Arrangements by Gaffney Funeral Home, 253-572-6003.
but you can also add a message, or tell us how you want your name to appear on the acknowledgement in the memo below!